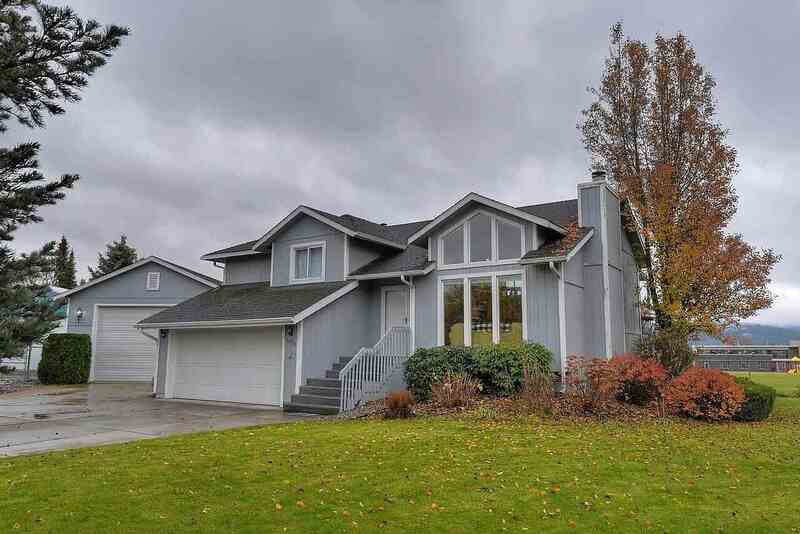 14536 E 20th Ct, Spokane Valley, WA.| MLS# 201826899 | Cooper Realty Services (509) 599-1111 | Spokane WA Real Estate | Contact us to request more information about our Homes for Sale in the Spokane WA area. Location! This updated 4 bed, 3 bath home with a shop is located in the CV school district. Walk in to cathedral ceilings with gorgeous windows and a cozy wood fireplace. Updated open concept kitchen with eating space and new vinyl floors. Three bedrooms on the main floor and the master has its own 3/4 bath. Walkout basement has an additional bedroom, bath and living room. Gas forced air, central AC, sprinkler system and covered deck. Heated 32 D x 24 W shop has a 10ft door and concrete slab.